Interested in community health issues? 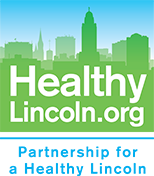 Stay in touch with the latest news and information on Partnership for a Healthy Lincoln and our sponsors and partners. Click on the icon to sign up. Sept. 5, 2017 -- Play in the Streets at Streets Alive! Sunday, Sept 10! Aug. 15, 2016 -- Be in the Spotlight at Streets Alive! Sept. 22, 2016 -- Rain or Shine, Streets Alive! 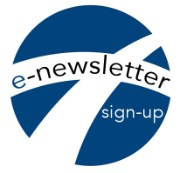 Aug. 22, 2018 -- Sign Up Now, What's New at Streets Alive!